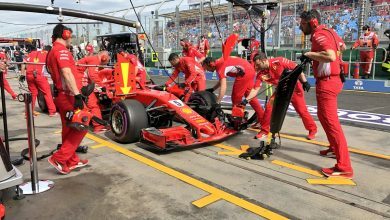 Australian Grand Prix – Sebastian Vettel says that Ferrari struggled with the medium-compound tyres during the race, but conceded that they ‘weren’t happy all weekend’. Pre-season favourites after testing, Ferrari were unable to compete with the qualifying pace of the Mercedes team, with Vettel trailing Hamilton by seven tenths of a second. They fell further behind in the race as they were pipped to the podium by Red Bull’s Max Verstappen, who passed Vettel after the pit stops. 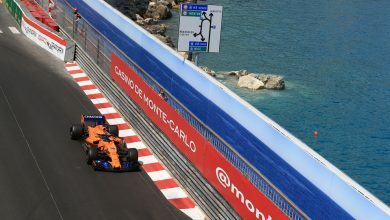 He also had to contend with Charles Leclerc recovering from an off-track excursion and challenging him for fourth place in the latter stages of the race, before the Monegasque driver was instructed to hold back. 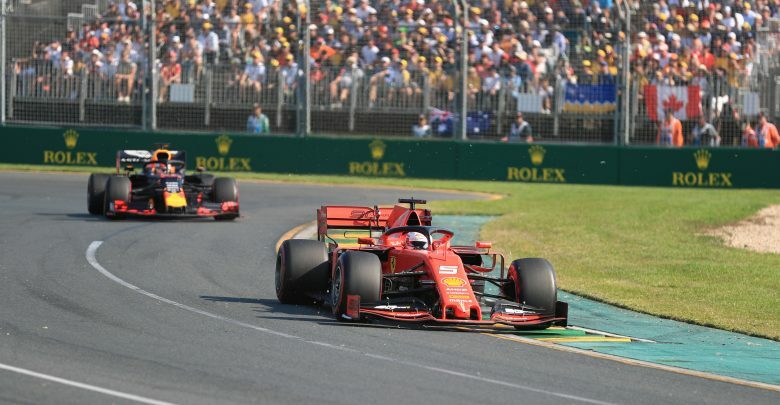 With Ferrari claiming to be unsure as to why they had such a big deficit in Melbourne, Vettel confirmed that they particularly struggled on the medium-compound tyres. “We were not happy with the car the whole weekend but today we struggled a lot,” said Vettel. 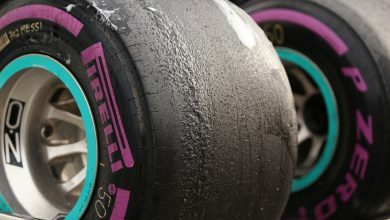 “The reason I was so slow in the race was mostly due to the fact that the car could not find enough grip with the medium tyres that we fitted at the pit stop. “As a team, we still got a decent amount of points from our fourth and fifth places, but this is not the result we were aiming for just a few weeks ago.